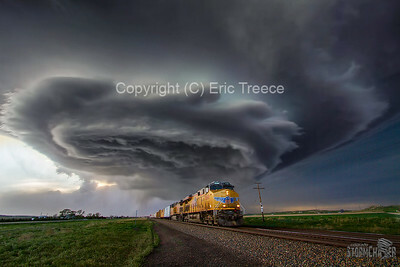 Photographs of Severe Weather on the Great Plains of the United States. 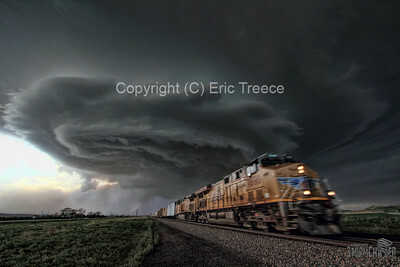 This is a processed image of the Union Pacific train and the Supercell storm near Potter, NE in May 2014. 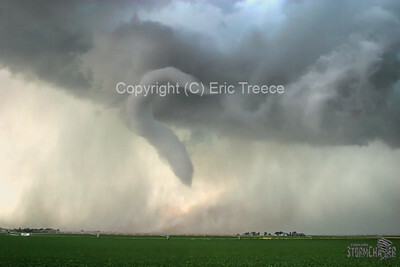 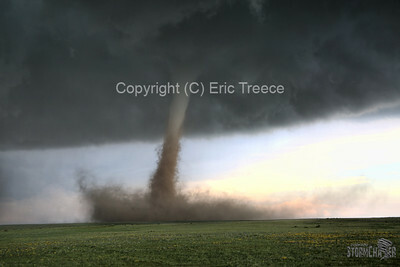 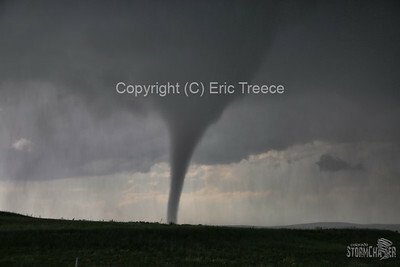 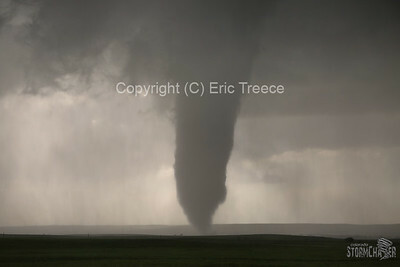 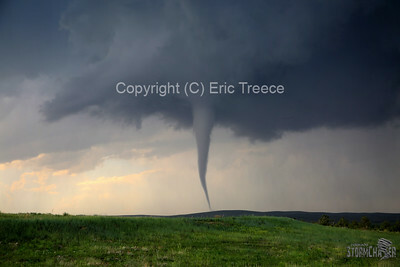 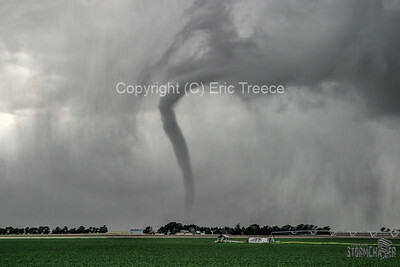 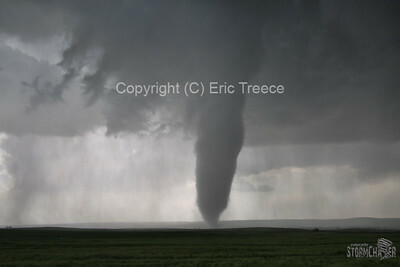 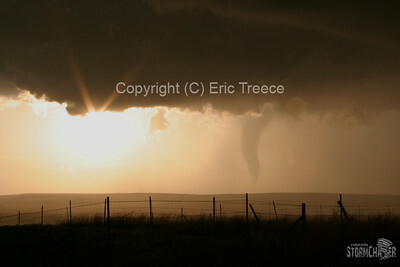 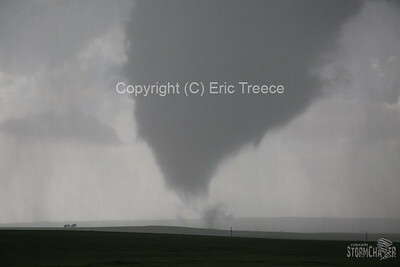 May 10, 2004 Tornado in Elbert County, CO. 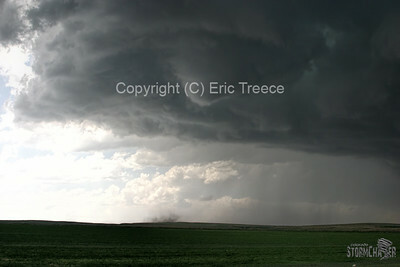 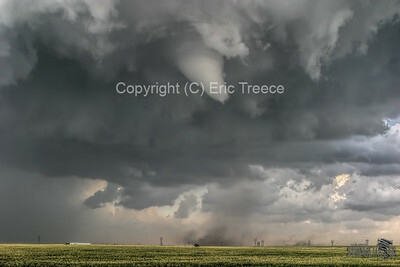 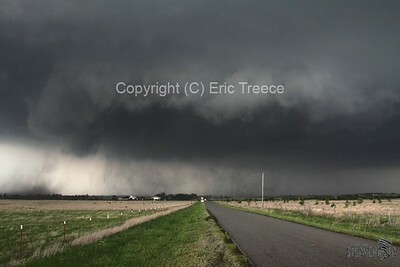 This was one of numerous tornadoes that formed that day from a cyclical supercell thunderstorm. 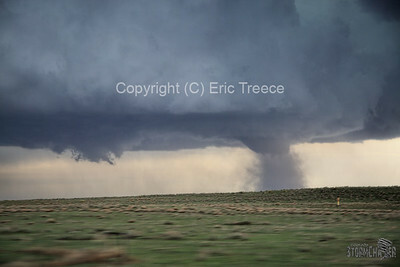 Multiple Vortex Tornado near Wakita, OK on May 10, 2010. 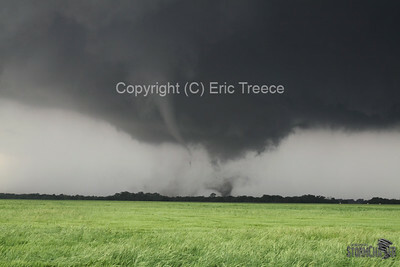 Multiple Vortex Tornado and Satellite Tornado near Wakita, OK on May 10, 2010. 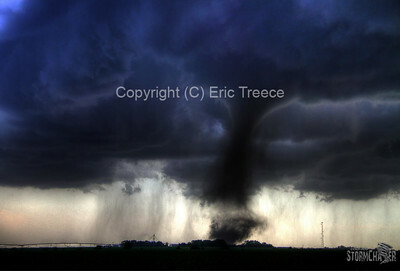 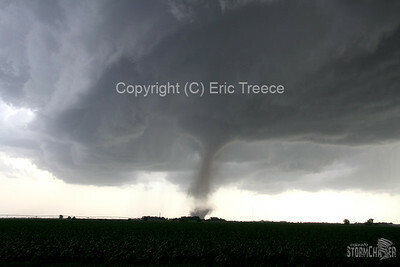 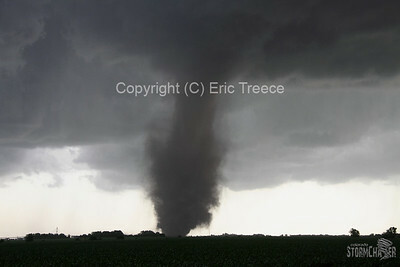 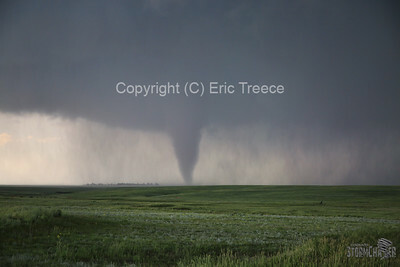 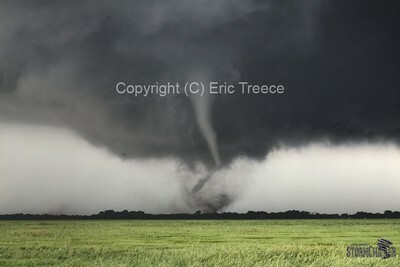 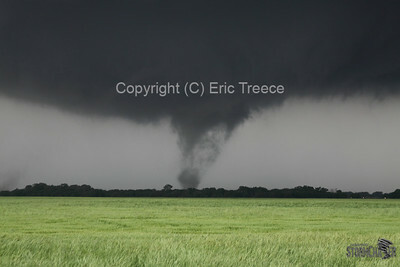 Bradshaw, NE Tornado on June 20, 2011.